Mountains on the river…a spot to relax! On the banks of the beautiful Colorado River at the very southern tip of Nevada sits a lovely little town called Laughlin. Casinos are the main business in town, so many visitors try their luck at the slots or gaming tables. The Colorado Belle Casino, a 600′ replica of a 19th century Mississippi paddle-wheel riverboat, is certain to catch everyone’s attention. However, gambling isn’t necessary to enjoy a stay in Laughlin. 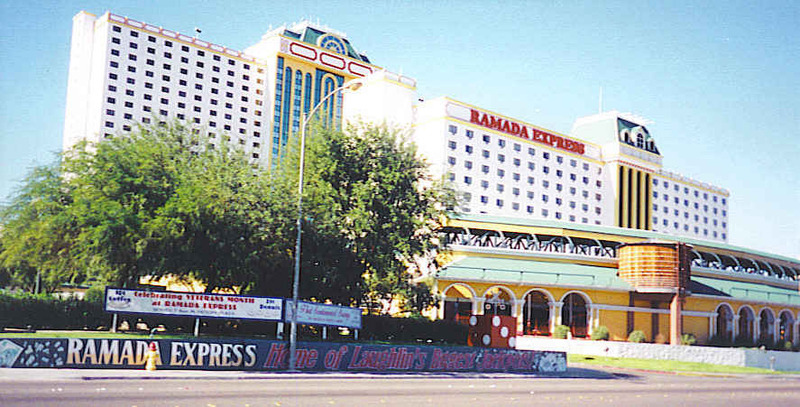 When Don Laughlin, for whom the town is named, purchased the land in 1964, he opened a small casino, Riverside Resort, which had just twelve slot machines and two gaming tables. On the other side of the river in Arizona, the town of Bullhead City ran shuttle boats to the casinos as the number of them grew in Laughlin. Finally, in 1987 Don Laughlin himself provided the $3.5 million needed to build a bridge to span the river between the towns. Then business really picked up. 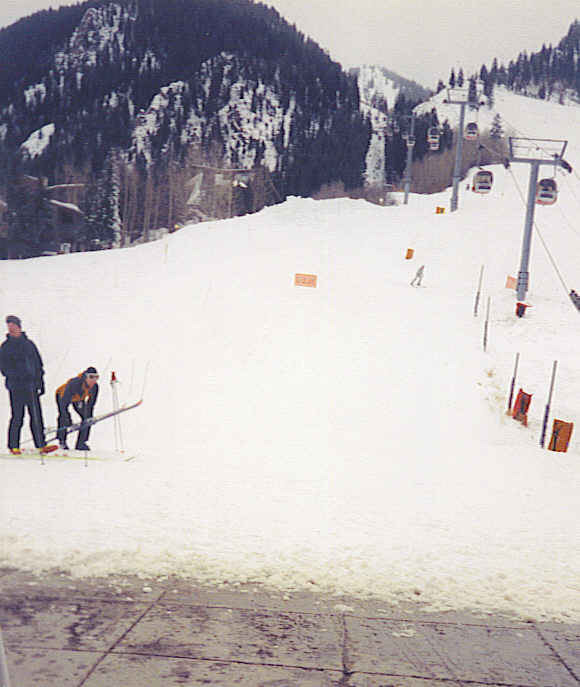 Today, this little town is a popular gaming destination and family vacation center since it is located on the banks of the river with desert and mountains in view. The casino strip isn’t very long with ten major casinos, but it has all the glitter of Las Vegas. 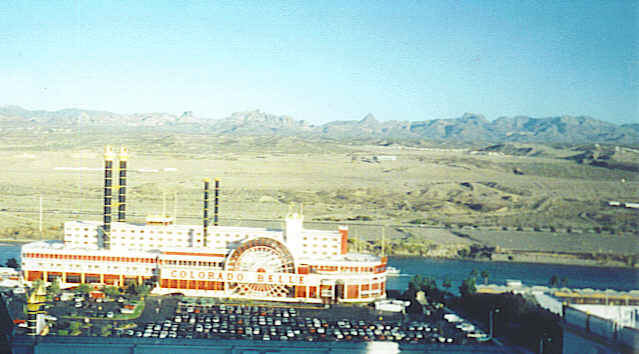 The actual town of Laughlin is situated on the other side of the mountains, away from the casino activity. A stop at the little Colorado River Museum displayed information about the growth of the surrounding area. An evening ride down the Colorado River on the Celebration riverboat became a shimmering experience as the lights of Laughlin casinos reflected off the water. 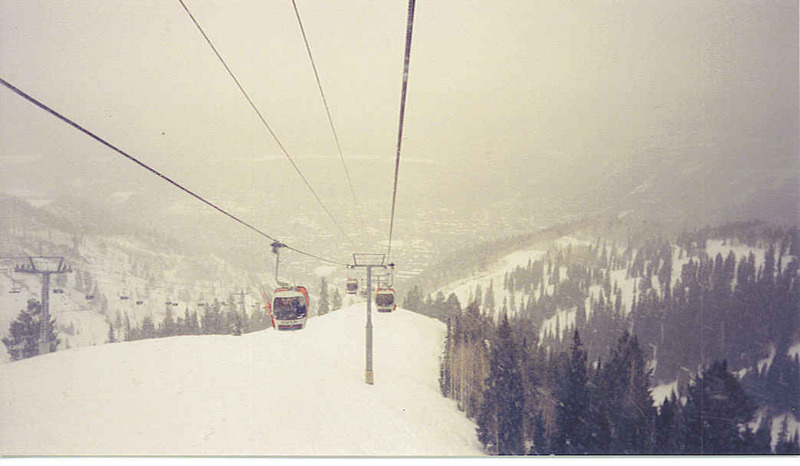 The captain was full of information about the river’s edge and talked a hundred miles an hour. If riverboats are not to your liking, enjoy the river’s edge on a beautiful boardwalk that is a relaxing stroll day and night. No stay in a casino town would be complete without heading to at least one show. 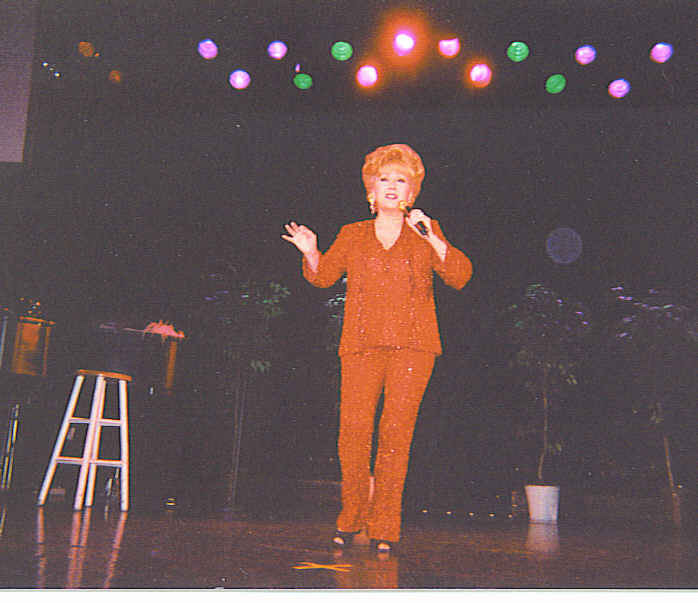 Debbie Reynolds, a star I admired as a child, was performing at Don Laughlin’s Riverside so decided to see if I could get a ticket. As luck would have it, they had one seat available, and it was in the front row! Afterwards, I went backstage and got an autograph and picture with Ms Reynolds. But the Laughlin area was more than casinos. Accessed by a well maintained dirt road, nearby Spirit Mountain took one on a walk into the past. Petroglyphs on the mountain walls and rocks gave a glimpse into the Indian heritage that e xisted in this area many years ago. This remote granite mountain gave one a sense of tranquility, perhaps because the ancestors of the Indians reside there to this day. 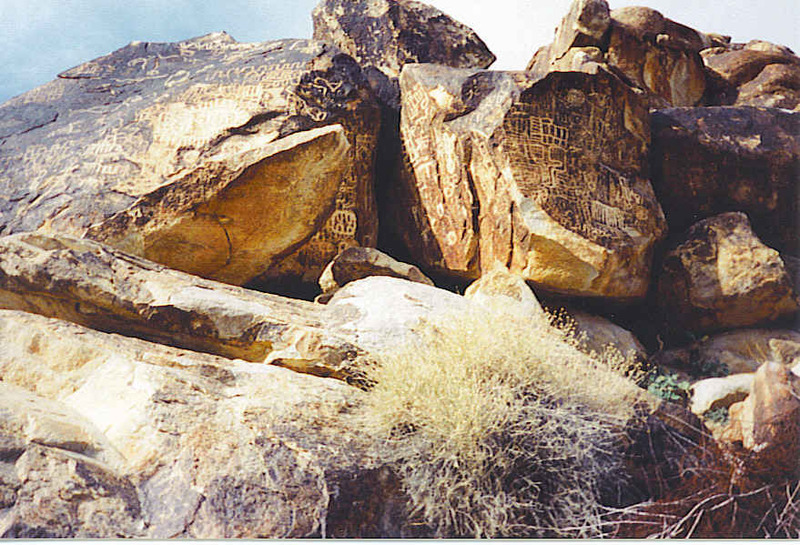 Only seven miles west of Laughlin in Christmas Tree Pass, visitors will find over 700 petroglyphs. 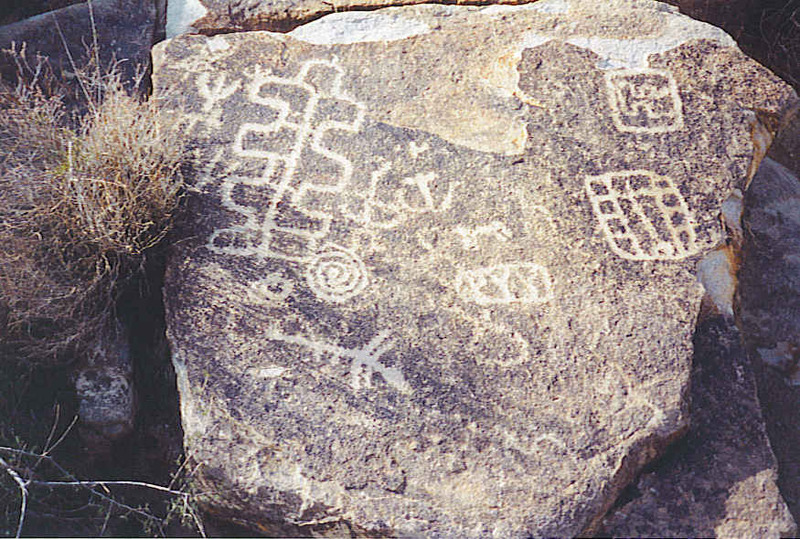 Estimates on the original time of the glyphs have been placed from 1100-1500 AD at a time when the Mojave Indians roamed this area. 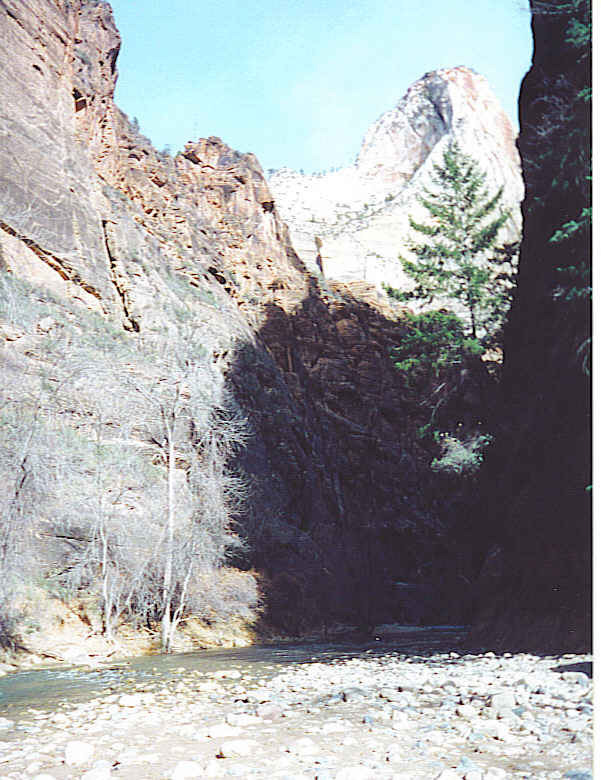 While their meaning is not positively known, one possibility is that they tell the Mojave story of how the Colorado River came into existence. This is one of those places where a bottle of water and a sunhat are recommended as temperatures in the summer soar to 120 degrees. A long desert-mountain walk in the Indian petroglyphs concluded this week’s stay in Laughlin. Never had I seen so many glyphs in one place, especially at the entrance of the Christmas Tree Pass. 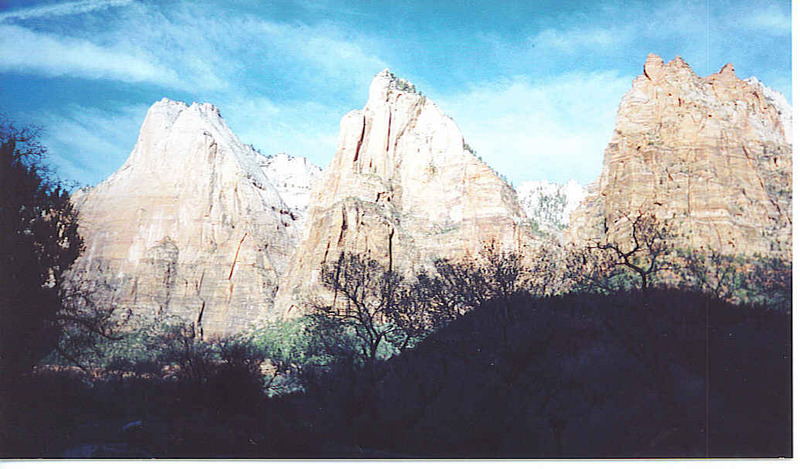 Farther up the mountainside, you could see what appeared to be the outline of an old Indian village. Return trip expected for further exploration! 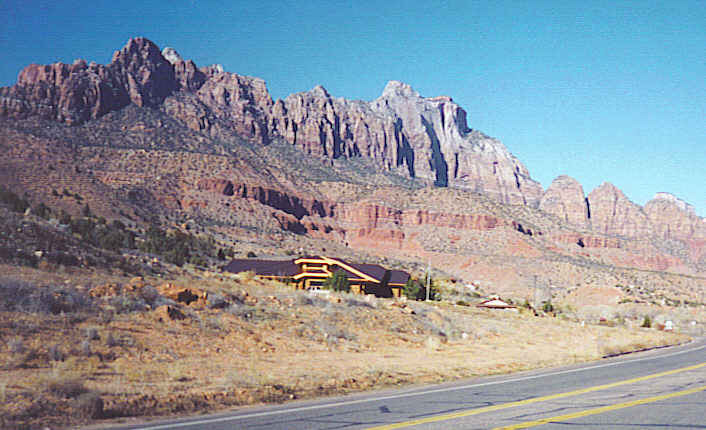 Laughlin, Nevada can be reached from I-40 taking Exit 141 to 95 North, the Needles Highway, for 23 miles. Turn right onto Bruce Woodbury Drive and after about 3 miles turn right on Casino Drive. Visitors will be greeted by Riverside Resort and the Casino Strip. Extraterrestrial, Paranormal, or Prank? Recently the Hopewell Mound Group near Chillicothe, Ohio became a hot spot for crop circle investigation. An unusual sight of an intricately designed crop circle was noticed from an airplane flying over the area. Therefore, this gypsy decided it was a great time to take a road trip to learn more about the mounds, as well as the crop circle. Hopewell Culture National Historic Park’s Visitors’ Center provides an excellent short film giving possible history and reasons for the mounds being constructed in this area. 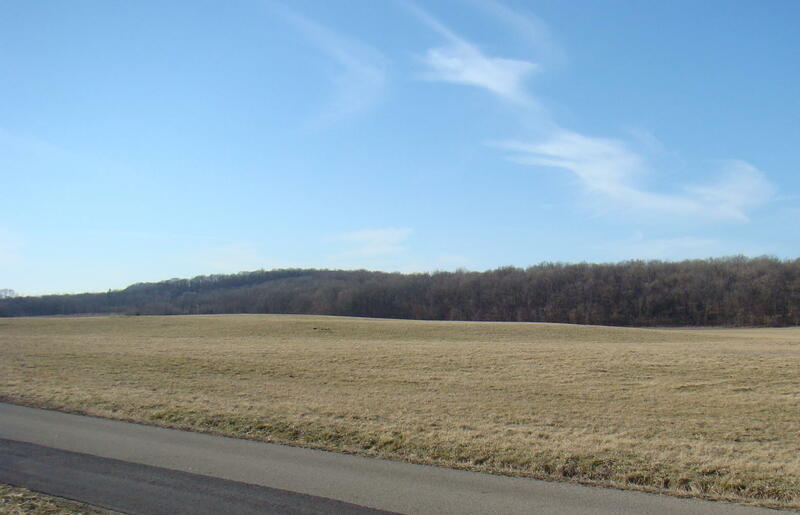 Located in the beautiful Scioto River Valley, easily accessible water for daily use, as well as transportation, was of great importance to that early culture. 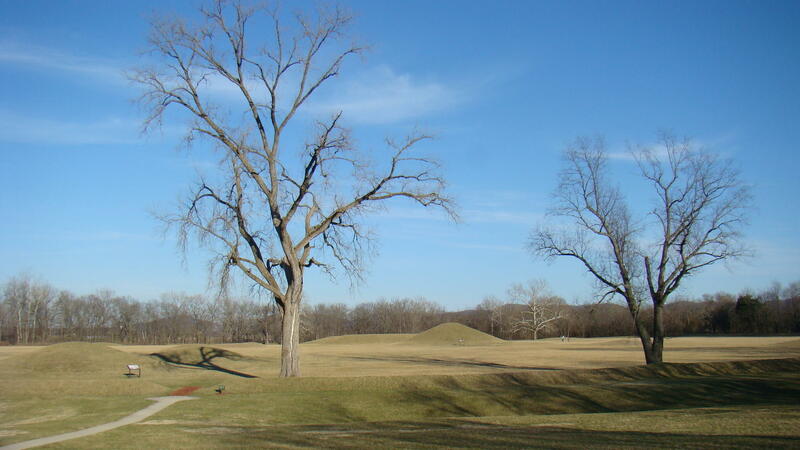 These historic mounds were the ceremonial center of the Hopewell culture from 200 BC – 500 AD. A stretch of land along the North Fork of Paint Creek contains the most striking total set of Hopewell culture remains in Ohio. 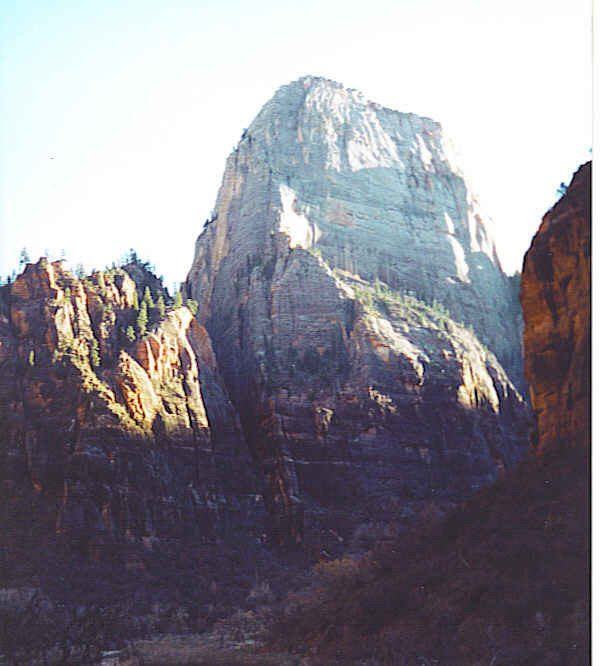 This enormous legacy of geometric landmarks was created by unknown inhabitants prior to the time of the American Indians living on this land. Their name actually comes from Confederate General Mordecai Hopewell, who owned the land when the mounds were first discovered back in 1840. No one actually knows what name those original builders called themselves. Interesting similarities, shared by the five mound groups in the Hopewell Culture, make them part of a larger picture. 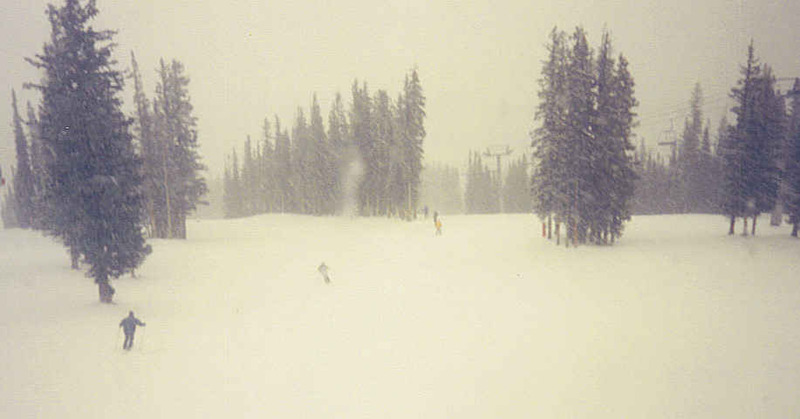 Each field usually has a small circle, a larger circle and a square. Each square is 27 acres and the larger circle would fit perfectly within the square. 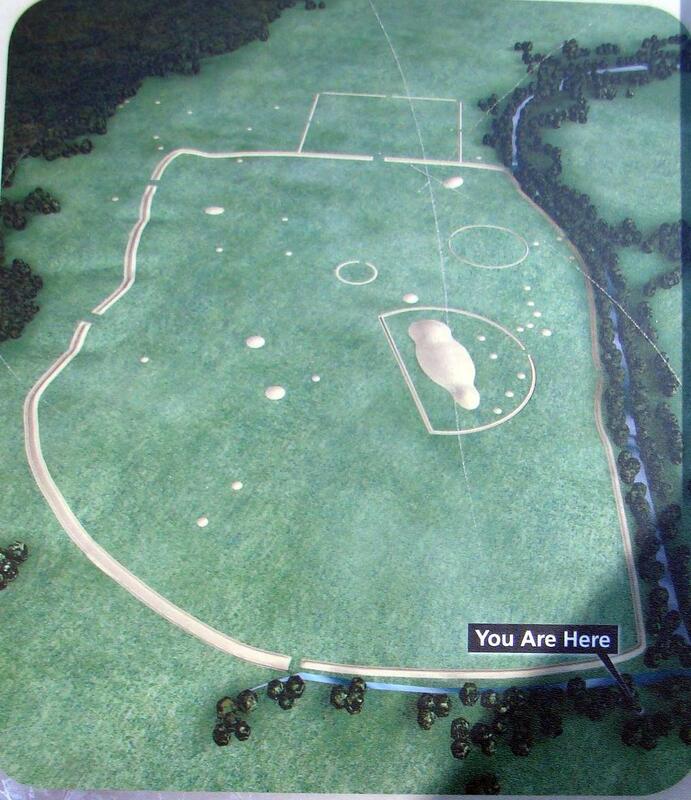 The large circles all have the same diameter and encompass 20 acres. Many of these appear to have been laid out for their astrological significance. 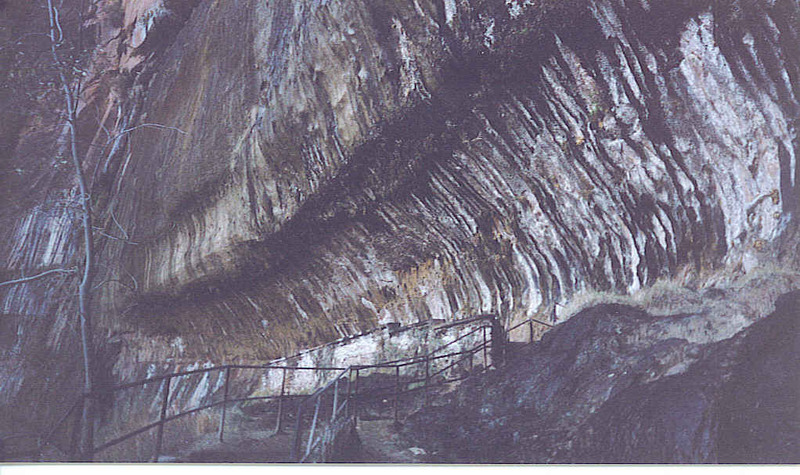 The main section is often called the “Great Enclosure”, a six foot high, rough, rectangular, earthen enclosure measuring approximately 2800′ X 1800′. Mound 25 is located within this area and was the site of early excavations in the 1800’s. This treasure trove contained shells from the Gulf Coast, copper from Lake Superior region, and obsidian from Wyoming. It appears that when the ceremonial life of a site was finished, they built a mound much like we would put up a headstone or monument. The recently sighted Crop Circle seems to be located very near this enclosure, but on the other side of the treeline, in the old channel of the North Fork of Paint Creek riverbed. 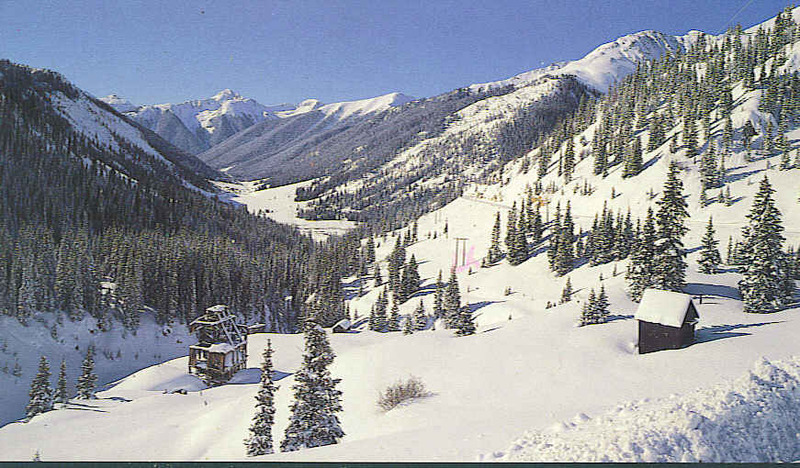 Since it is on adjoining property and under study, access is not permitted at this time. 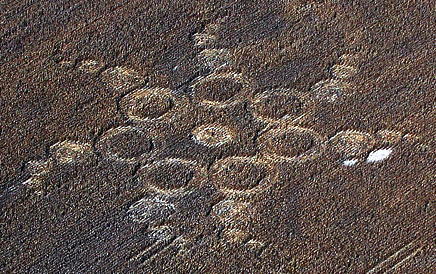 Circles were first seen from an airplane on September 20, 2012 as the pilot was headed toward the Serpent Mounds. This forty-three circle pattern in standing corn is not visible from any nearby road. Some thought this pattern resembled a “reversible electric motor” and felt it appropriate to have been drawn near high tension power lines, which are located about 330 yards away. Was there a message intended? This map of the Hopewell Culture Group shows its boundaries as well as the location near the upper right hand side of Mound 25. From all information received, the crop circle appeared to the right of the Mound 25 circle and across the tree line. When explored by the Independent Crop Circle Researchers’ Association, it was determined that the cornstalks were smoothly bent in many swirled and intricate patterns at heights from 2 inches to 4 feet. No footprints were found or any evidence of stepping on plants. One significant difference came in comparison testing of the length of growth nodes in the crop circle vs those in the untouched field. Those in the circle were elongated, an unhoaxable effect, producing accelerated growth. These effects are often brought about by high levels of radiation. 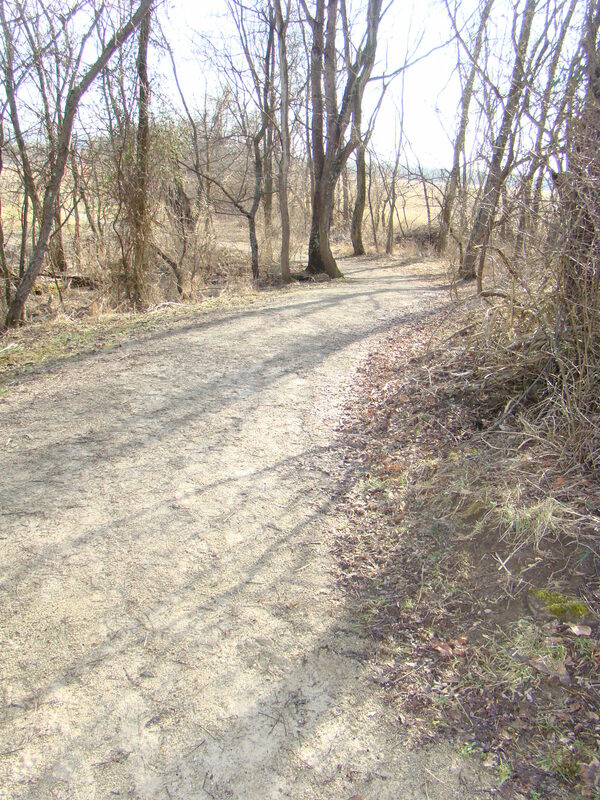 Took a relaxing walk around the entire Hopewell Mound Group using their hiking trail, which was rather muddy and slippery in spots, and ending on the Bike Trail. Felt accompanied on that walk by someone from that long ago time. Believe I passed close to the spot where the Crop Circle was located from all the clues given, but could see nothing from the ground view. When asked about the Crop Circle at the Visitors’ Center, the answer was “there is no tangible evidence”, but they reminded visitors that Hopewell Culture is a very spiritual place. Guess everyone will have to reach their own conclusion. The mysteries persist! Any ideas? Actually, this is not an easy spot to find as it’s located in the middle of south-central Ohio without any nearby interstate access. 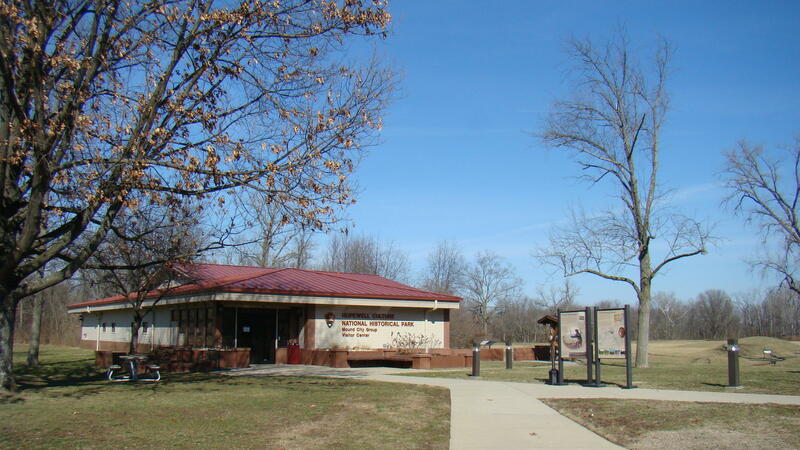 The Hopewell Mound City Group Visitors’ Center is located at 16062 SR 104, about 1.5 miles north of US 35 just outside Chillicothe, Ohio. The Visitors’ Center is the best place to start your tour and they have maps available for each mound group. Rangers on hand are very helpful in giving driving directions. If anyone knows the location of Crop Circle University, please respond.